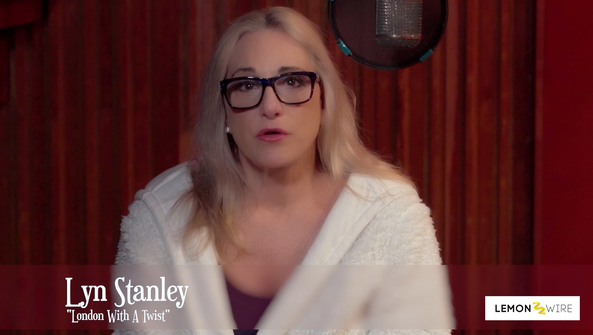 Lyn Stanley's latest album has a special purpose and meaning. Not only is "London Calling…A Tribute to Julie London" the singer's sixth album, it also serves as her tribute to late performer, Julie London. Scheduled for a Valentine's Day weekend release of Feb. 15, 2019, the songs cover a range of romantic moods and genres and time periods of music. From "Cry Me a River" to "Heard It Through the Grapevine," to "Light My Fire" the tracks on "London Calling" are classic, even iconic in their original versions. 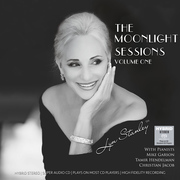 Stanley brings her classic style to songs that most audiences will find familiar. 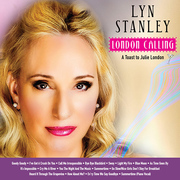 On "London Calling," Stanley uses her smooth, sometimes smoky voice to great advantage. While she is vivacious on songs like "Goody Goody" and even "Call Me Irresponsible," Stanley shines on classics like "Summertime" and "Light My Fire." In short, if listeners are familiar with certain versions of the songs Stanley presents, they should listen to her versions. Her approaches invite close listening to the songs, which allow audiences to hear the music in different ways.